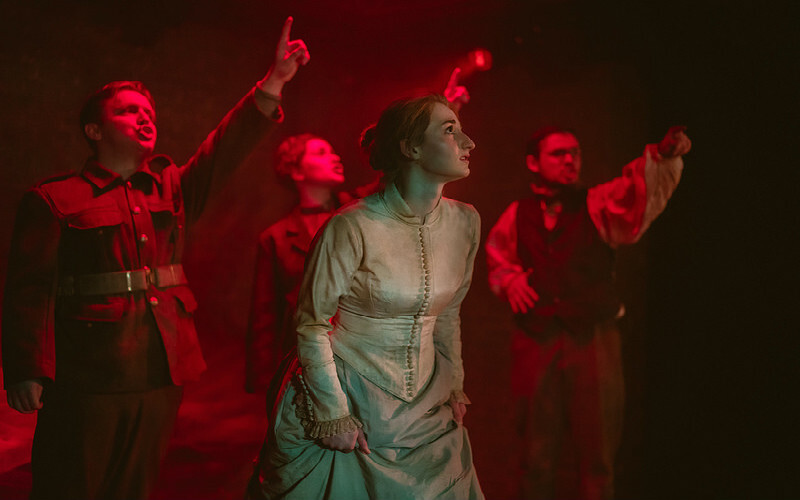 Very proud of Luke Maddison who’s currently appearing in The War of the Worlds at Northern Stage! Brilliant review from The Guardian HERE. This production runs until February 10th, buy tickets HERE.